St Mary's Sunbury-on-Thames: Stories Told by the Church Windows: The Lower Nave. Booklet available from the church. Eberhard, Robert. 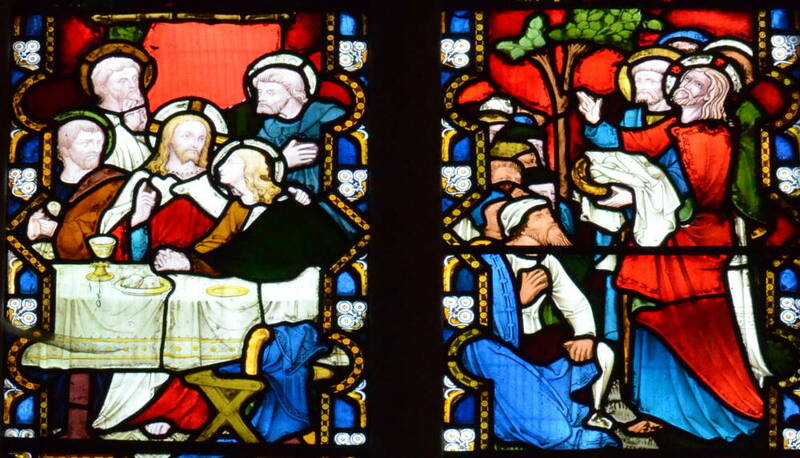 "Stained glass windows at St Mary, Sunbury, Surrey." Church Stained Glass Windows. Web. 9 November 2011.